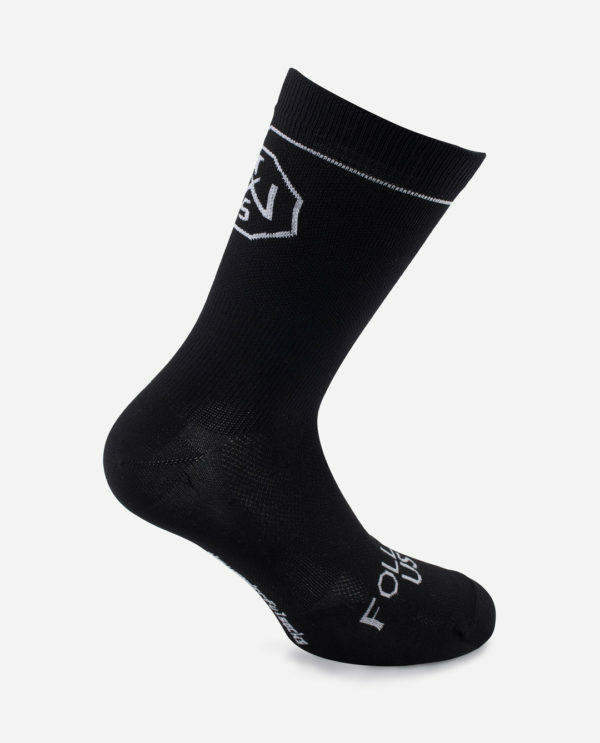 Seventeen green dots on a black background, supplied by the statement «pull your socks up». 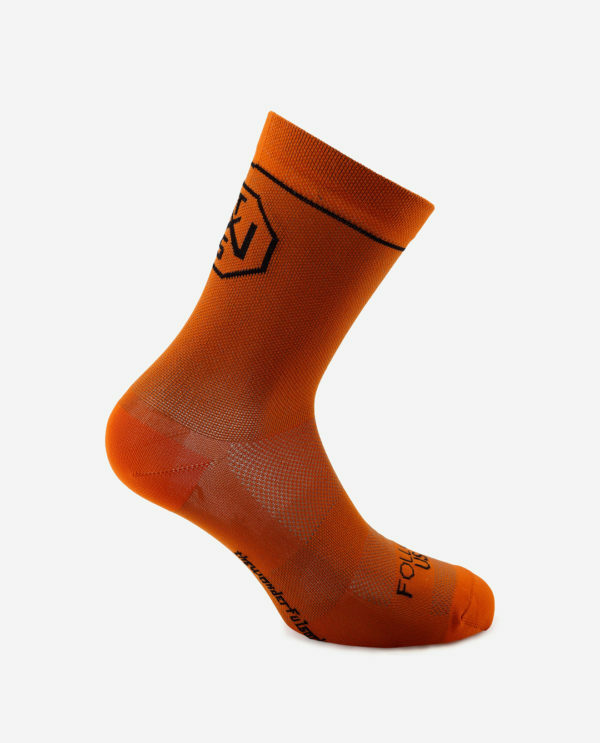 A concept inspired by the seventeen corridors of Bardiani-CSF that guys that work everyday hard to reach their challenging targets, compare to 2017 model are more compressive and a two more compression parts. 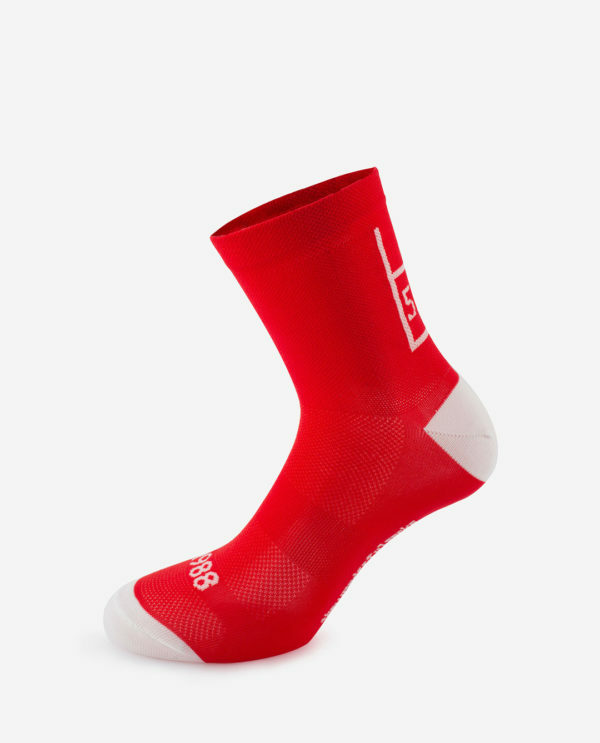 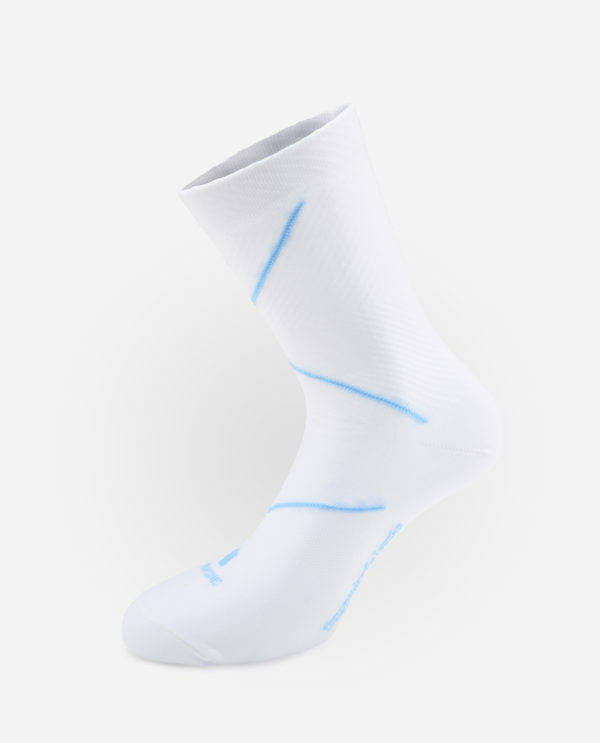 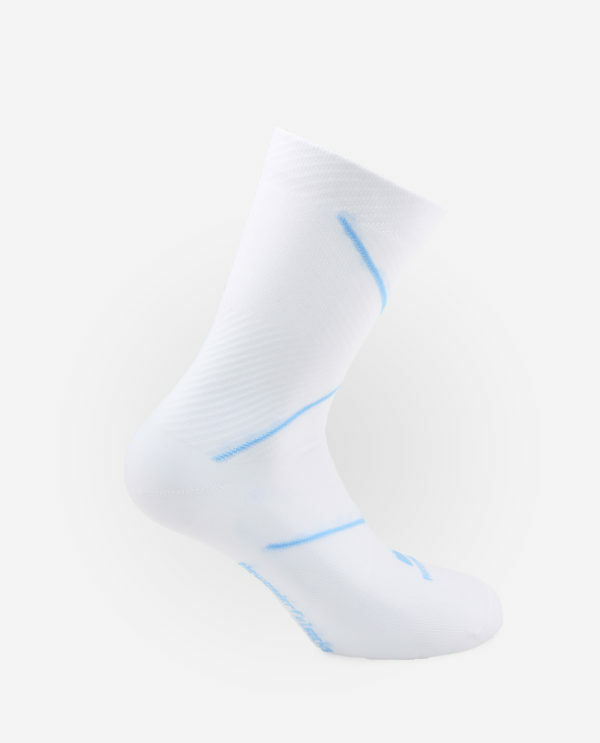 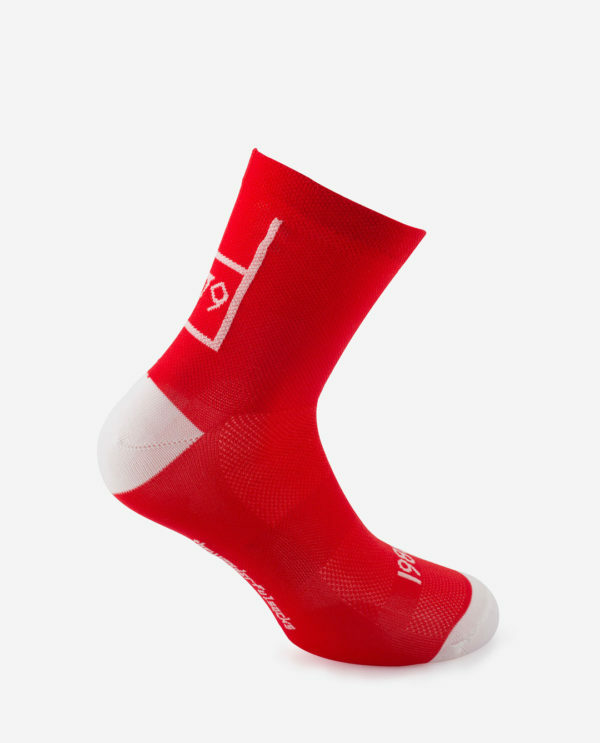 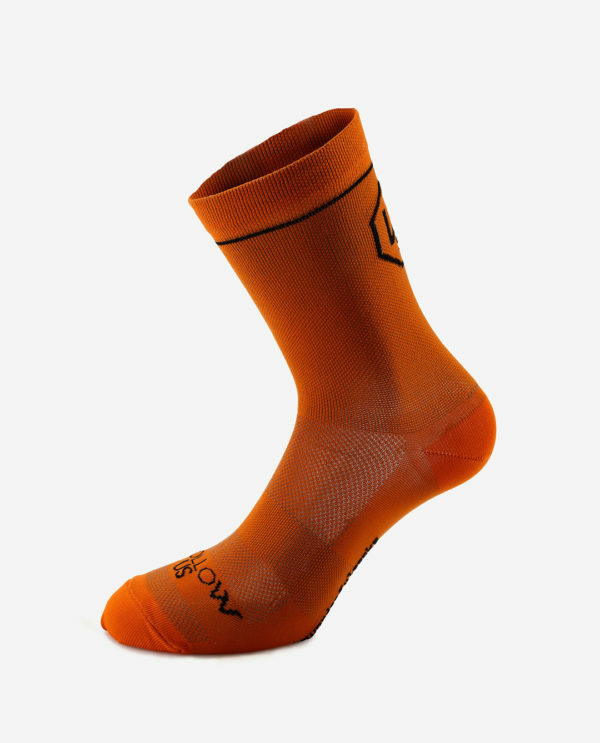 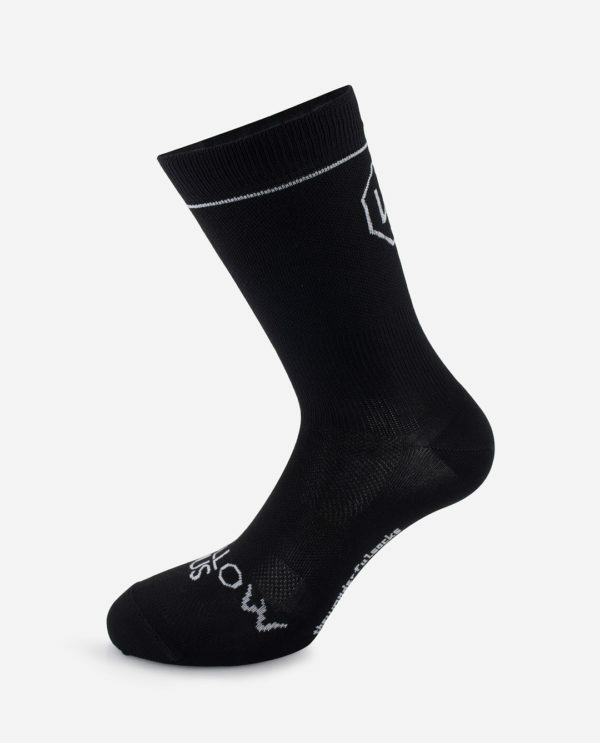 TWS recovery sock is technical lad essential for all the Pro-team cyclists and for all those are committed to cycling. 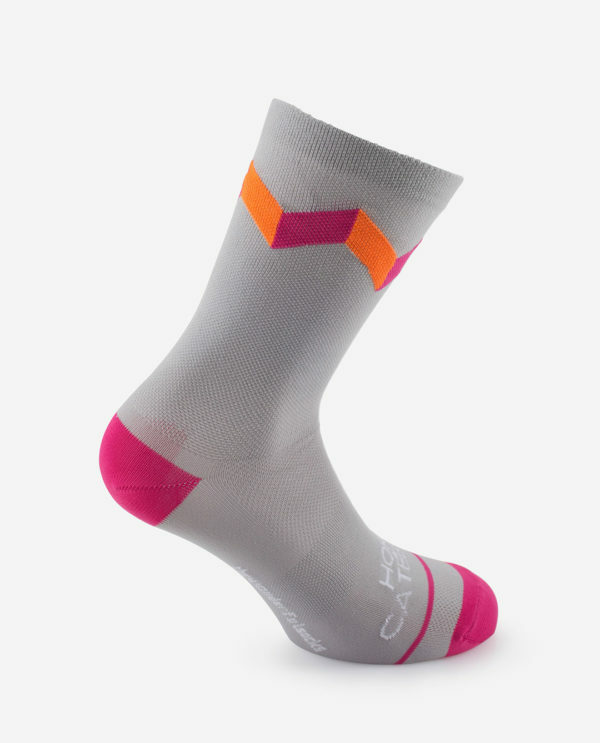 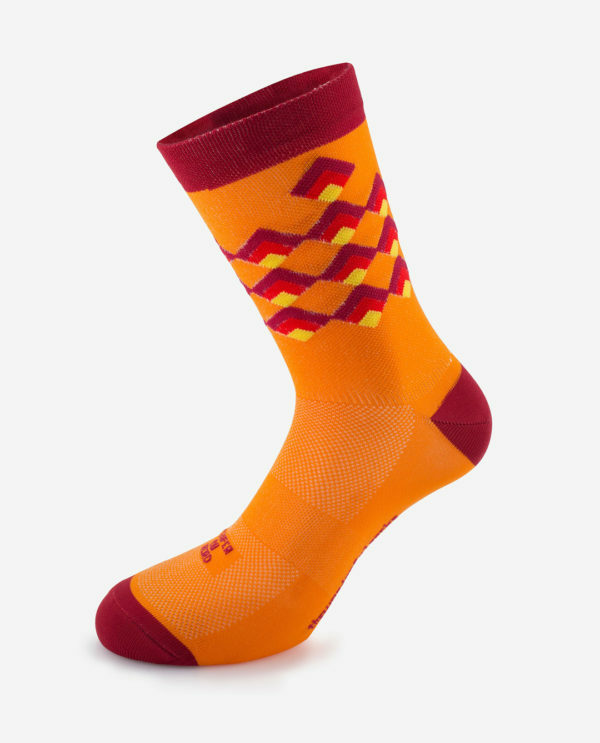 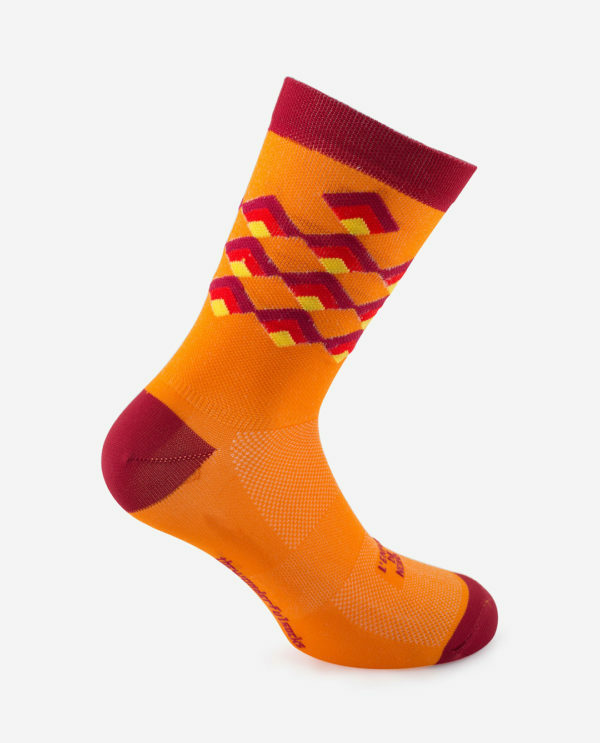 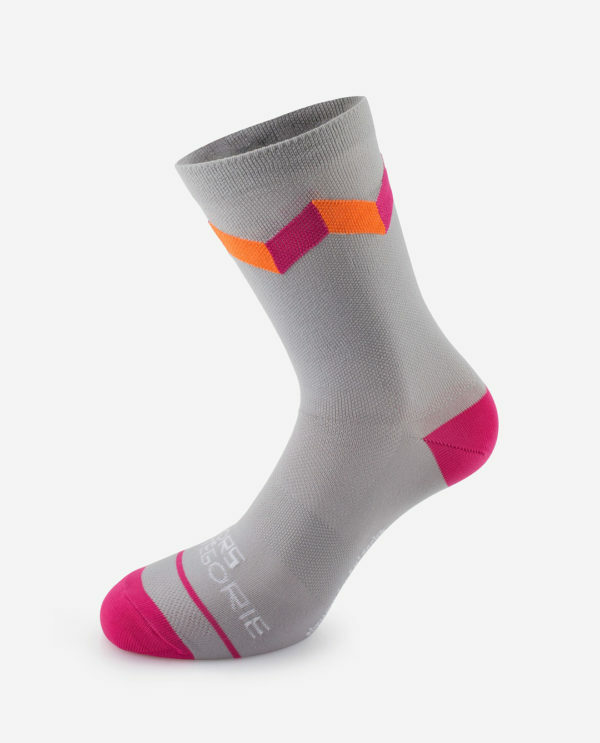 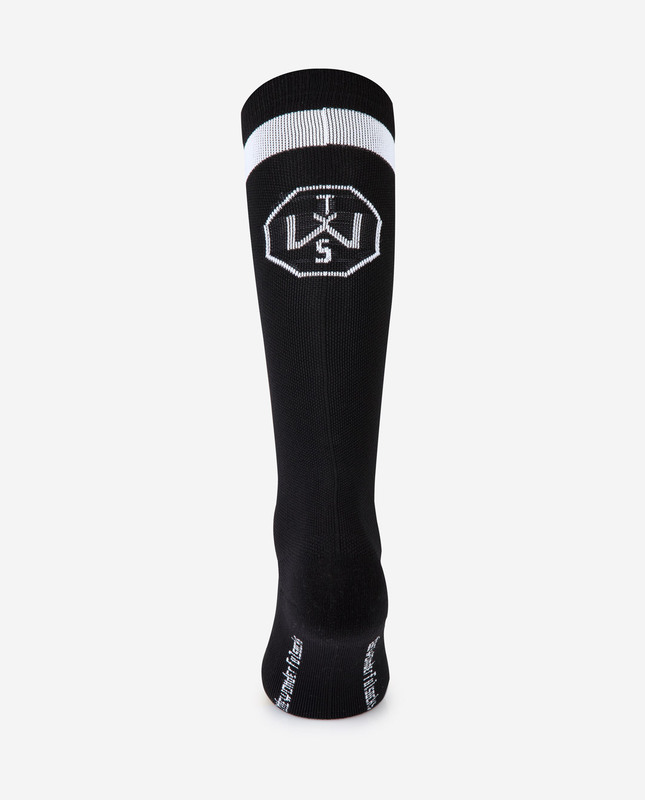 Made to help the recovery, these socks are optimal also to face your everyday trainings.